The planet's sand reserves are being threatened. Three-quarters of the world's beaches are in decline as victims of erosion or "sand mafias". But what will be the consequences of sand extraction on the environment and life on the planet? 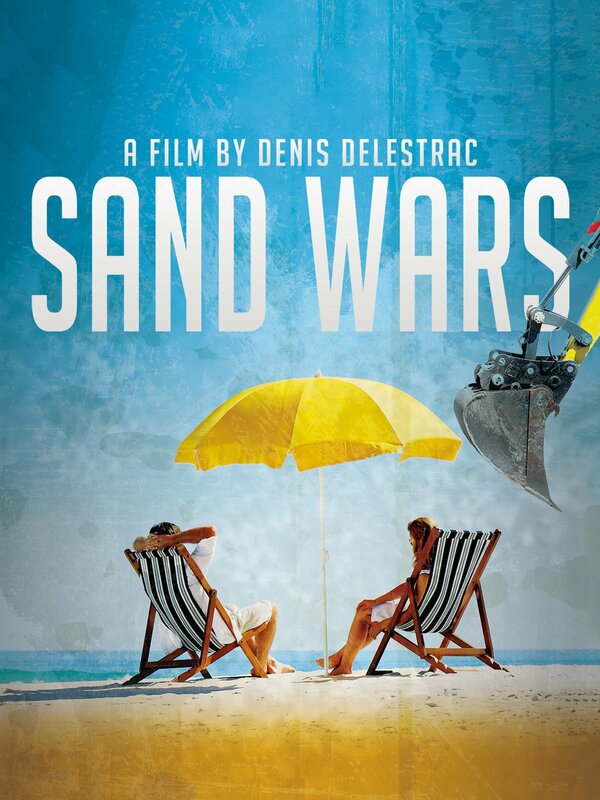 Sand Wars takes us around the world to witness this new gold rush firsthand.